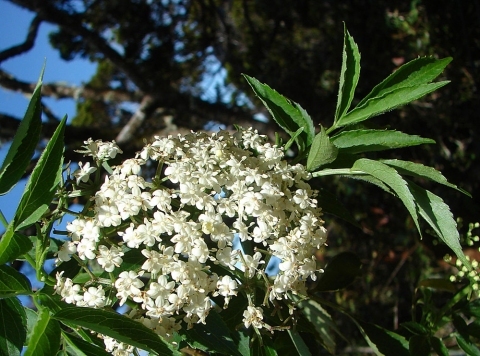 The plant is sometimes gathered from the wild for local medicinal use, and possibly also as a food. E. Asia - China, Japan, India, Bhutan, Myanmar, Thailand, Cambodia, Laos, Vietnam, Malaysia, Indonesia, Philippines. Flowers - raw or cooked. ]. It is probably unwise to eat the leaves, see the notes above on toxicity. ]. Prick out the seedlings into individual pots when they are large enough to handle and plant out when large enough.